Looking for Java training courses with placements ,you are at right place. 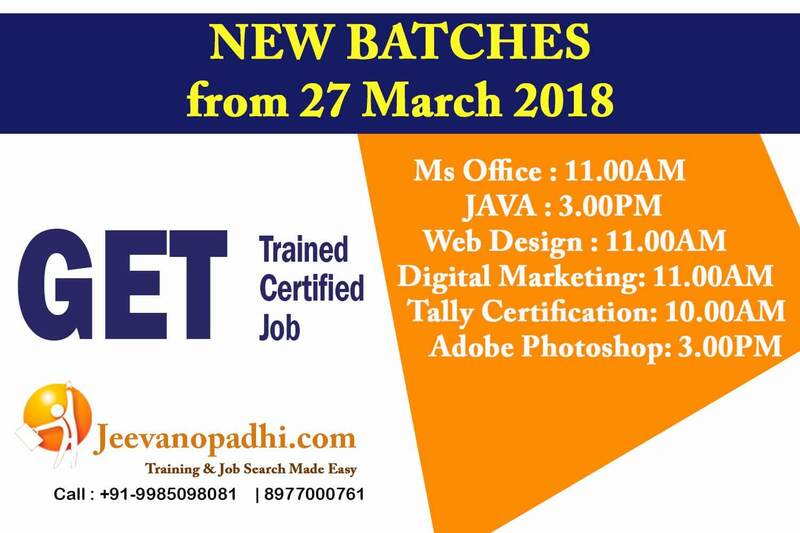 Jeevanopadhi.com provides realtime training and make you job ready. With expert training and assistance many of our candidates placed in MNCs. For course structure Click here. This entry was posted in software and tagged advance java training, advance java training in uppal, advance java training online, best java institute in hyderabad with placements, best software training institute in hyderabad. Bookmark the permalink.